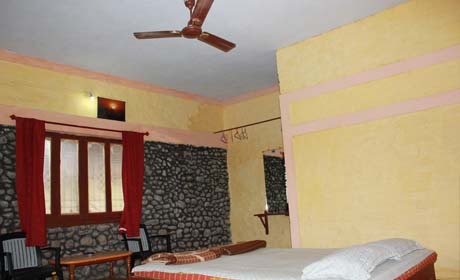 Stanley's farmhouse is situated at Gobral village which is 10 km far from Dandeli. 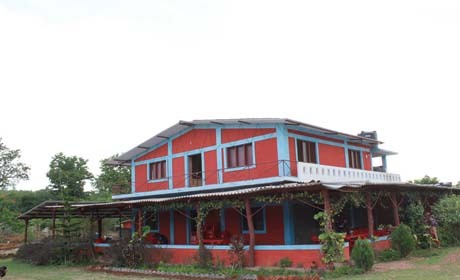 This farmhouse has an adventure based concept with a complete home stay environment with comfortable and decent accommodation. There are dry and moist deciduous forest around with varied type of birds and animals. You will enjoy an experience early in the morning when you will hear the birds singing which is beyond an imagination. 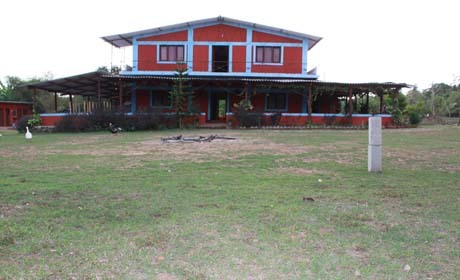 This farm house is familiar place and is famous for its well-known hospitality. They also give special packages. 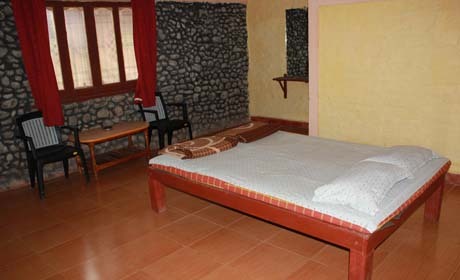 There are 6 rooms which are well furnished with attach bathroom which has hot and cold water facility. 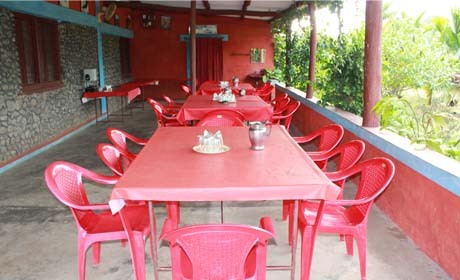 The chefs are very well experienced and are expert at traditional cooking. The menu gets fixed for the day and is served in buffet style. White water rafting is very popular where you can see the scenery and wildlife. In jungle jeep safari you will see black panthers, howling wolves, birds, dance of peacock. Jungle trekking are for those who love adventures in a thick jungles where you will also see nature, animals, butterflies and birds. Kayaking in white water is a great experience you can have. Some kayaks have closed decks.